Felipe Massa arrives on the grid. Valtteri Bottas finished fourth and Felipe Massa sixth in today’s Spanish Grand Prix. Bottas’ long second stint on the option tyre allowed the team to change from a three-stop to a two-stop race, helping him to keep the closing Ferrari of Räikkönen at bay in the final laps. 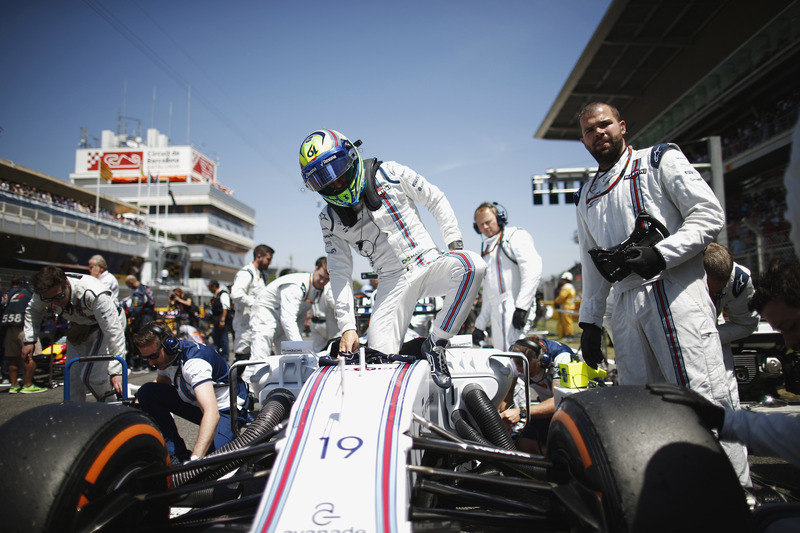 Massa managed to make up positions in the opening stint and drove an untroubled and consistent race to collect eight points for the team. 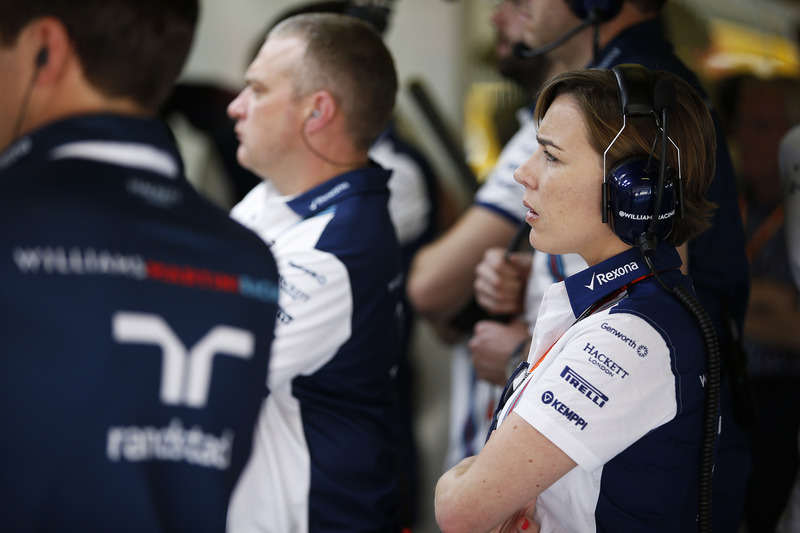 Claire Williams, Deputy Team Principal. 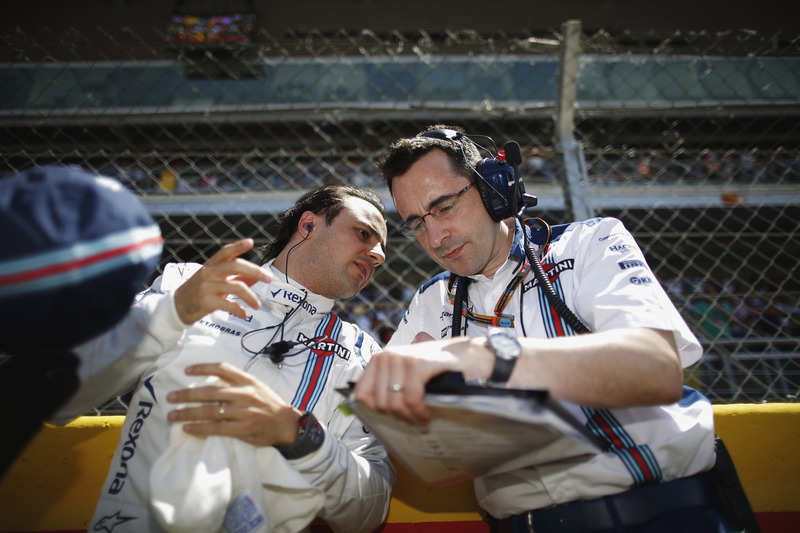 Felipe Massa and Dave Robson, Race Engineer. 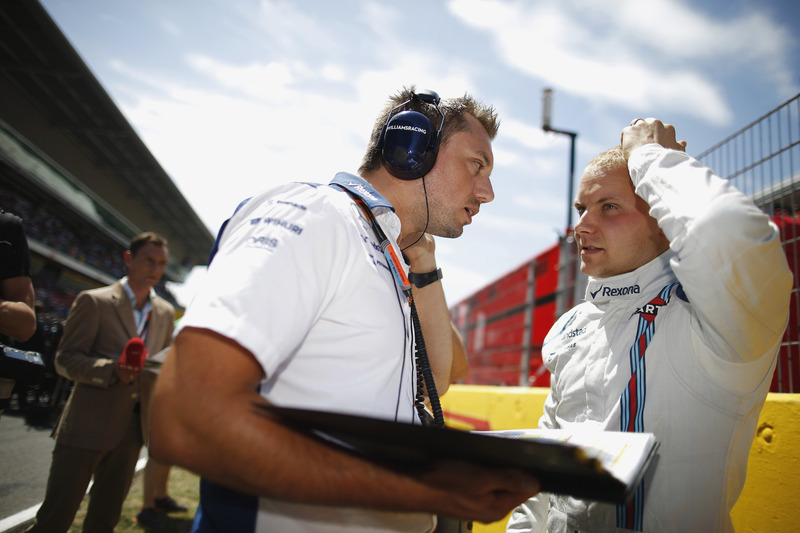 Valtteri Bottas on the grid.